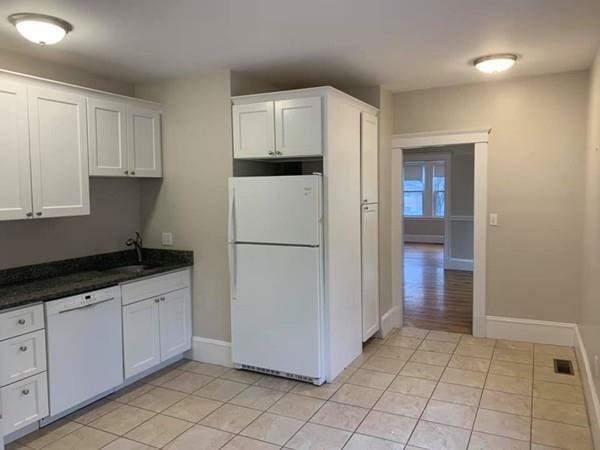 Beautifully renovated 3 bedroom rental with formal living and dining rooms- updated kitchen with granite counter tops with stackable washer & dryer. New windows throughout that will help with heating and cooling (central A/C) bills. 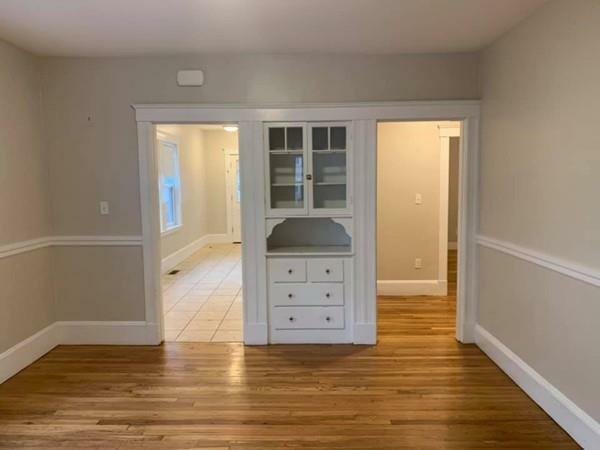 Ample storage in the basement- along with plenty of parking in the driveway. 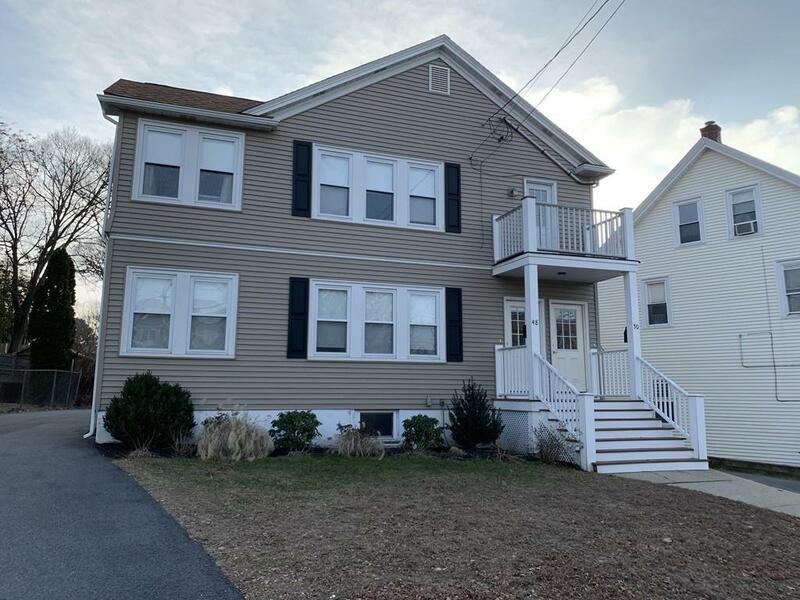 Located in Newton but very close to Waltham's Moody Street with lots of shops, restaurants, public transportation and more! Listing courtesy of Leah Rossi of Re/Max Preferred Properties. Disclosures A Single Pet Would Be Considered- Case By Case. Good Credit And Referrals Are A Must. Garage (Not Attached) is Not For Tenant Use. 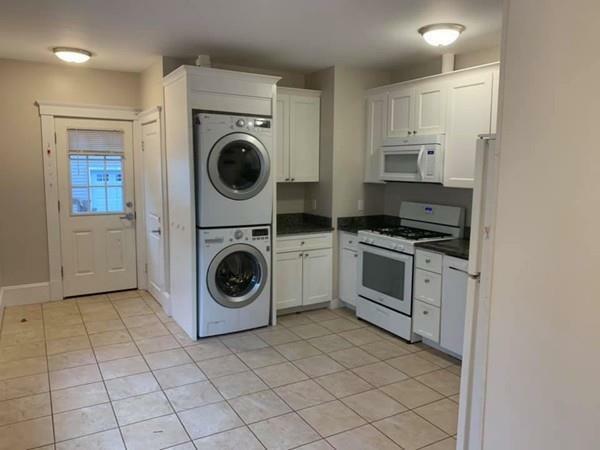 Extra Storage Space in Basement Shared With Upstairs Tenant. Photos Are A Combination Of Both Units- Pretty Much identical in Layout And Upgrades. Listing provided courtesy of Leah Rossi of Re/Max Preferred Properties.